the key ingredients for your perfect holiday home in the sun. with completion in 2009, and planned Spa Resorts and Marina. not be better. 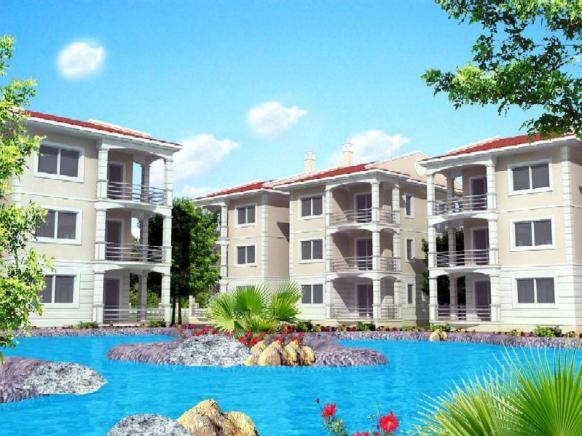 The project is a superb investment opportunity for holiday home and rental alike. x 124m2 swimming pools with child`s shallow area, Cafeteria, Bar, Tennis Court, and beautifully landscaped gardens.